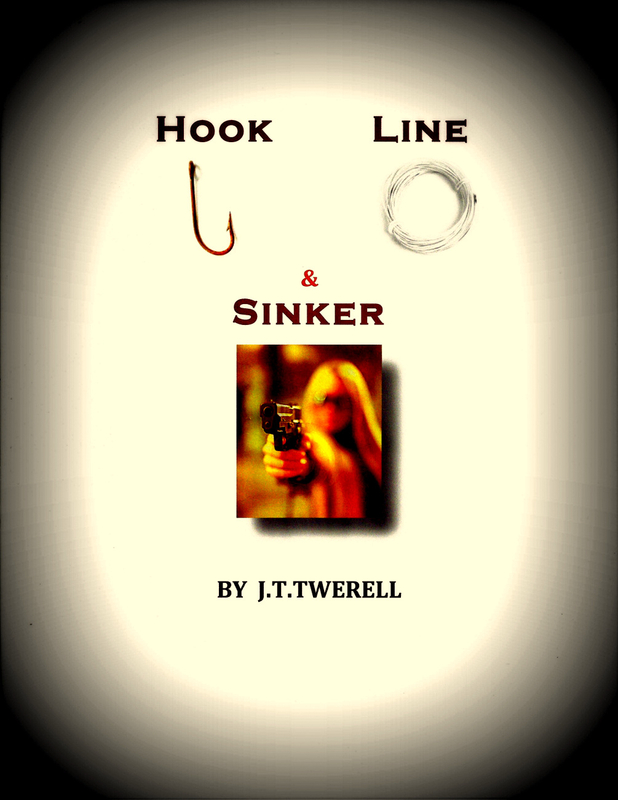 Several of my books received comments suggesting a sequel. Never wrote a sequel so the suggestions stirred my inner places and I decided to try. I love reading sequels as I have a bond with the characters and want to see them in different situations, but writing a sequel is a different story. 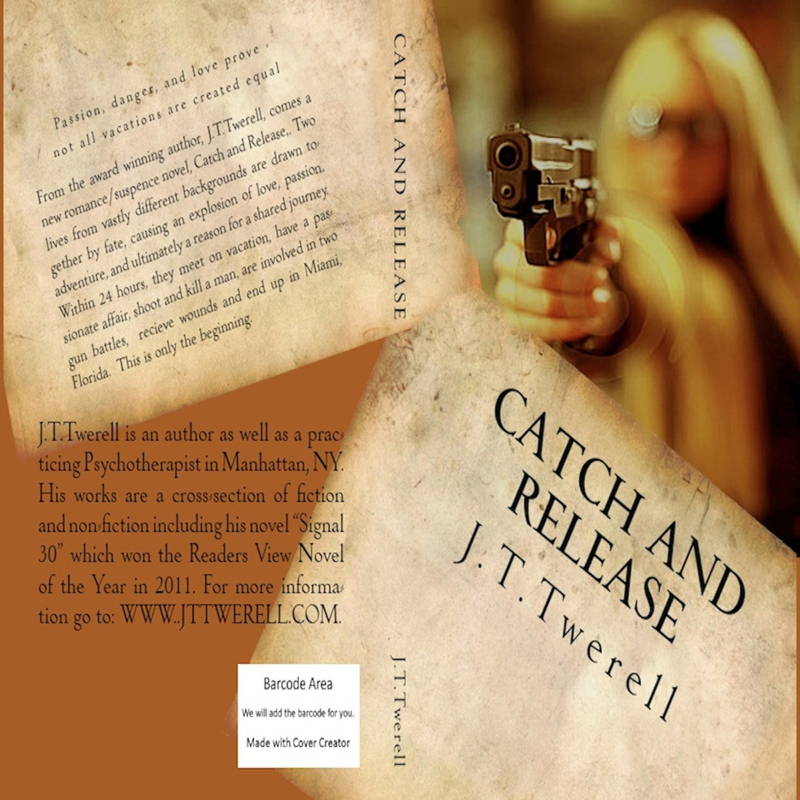 I decided to try with my novel CATCH and RELEASE, which won several awards and has a popular following, a helpful item when you expect people to know who the characters are in the book. But what about the people who don’t? I just couldn’t start a dialog between Jennifer and Steve if the reader had no clue who Jennifer and Steve were from other interactions. (If you never read CATCH and RELEASE, you can now easily identify with my quandary). I found a sequel was similar to weaving a tapestry where you use enough old material to make the reader comfortable yet add lots of new things to make the story exciting. A lot of communities are now known as “Gated Communities” which simply means nobody gets in unless they’re invited. As I entered one of these communities, I suddenly realized according to general religious consensus, Heaven is a “Gated Community”. The Pearly Gates keep out unwanted visitors and protect the residents from bad people. I guess St. Peter is supposed to be the “cop at the gate”. Hmmm, for what’s supposed to be a friendly place to live, it doesn’t sound so good from that perspective. 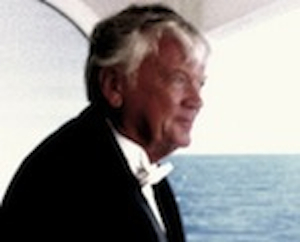 A writer died and was given the option of going to heaven or hell. She decided to check out each place first. As the writer descended into the fiery pits, she saw row upon row of writers chained to their desks in a steaming sweatshop. As they worked, they were repeatedly whipped with thorny lashes. A few moments later, as she ascended into heaven, she saw rows of writers, chained to their desks in a steaming sweatshop. As they worked, they, too, were whipped with thorny lashes.